Book in with one of our stylists today. 1 Your Style, All Day – Mens Matte Rock contains a blend of ingredients that will give you the stronghold your hair needs to keep your style looking neat and clean all day long. 2 Shine-Free Matte Finish – A shine-free finish is essential when it comes to achieving certain hairstyles, which is why Mens Matte Rock has designed this styling paste to go on without leaving any residue or sheen. 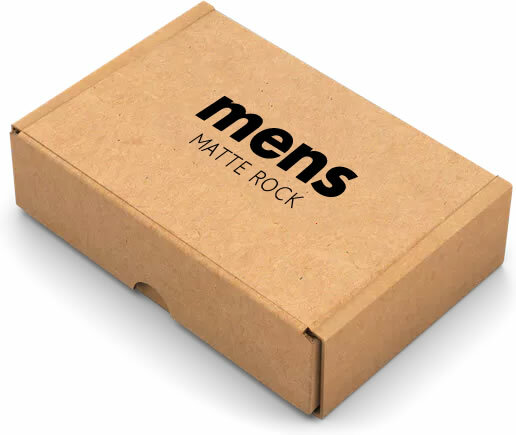 3 Adds Thickness & Texture – Mens Matte Rock works by clinging to the strands and holding them together. This technique also adds thickness and texturises the hair to enhance almost any style. It's balm - in your palm - for a man. A hydrating balm that soothes your skin after shaving. 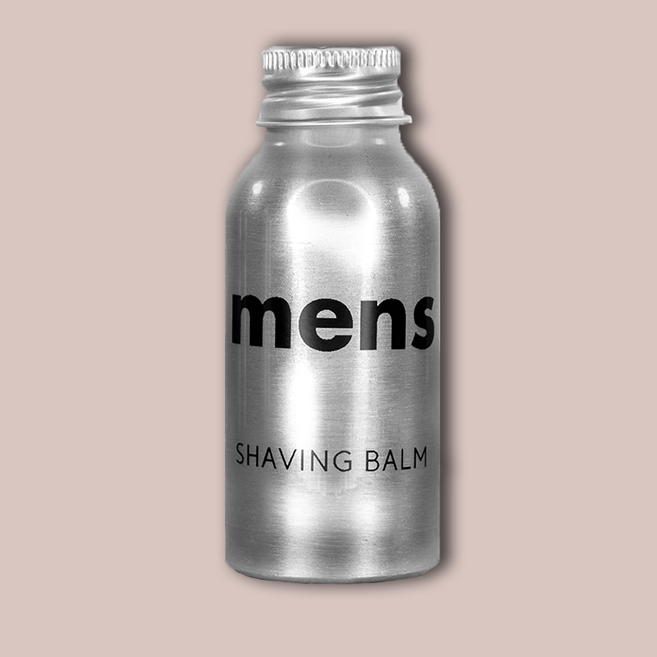 Man Balm provides lasting hydration and absorbs quickly into your skin without leaving a sticky residue. Its scentless - so it won’t get all up in your aftershaves face. Get someone you love - or someone you want to love you a voucher to get their bounce beautified at MHC. No bells - all whistles. Whit whooo. Oil that goes on your beard. A Men's mixture of Lebanese Cedarwood with Bayleaf and Lime. 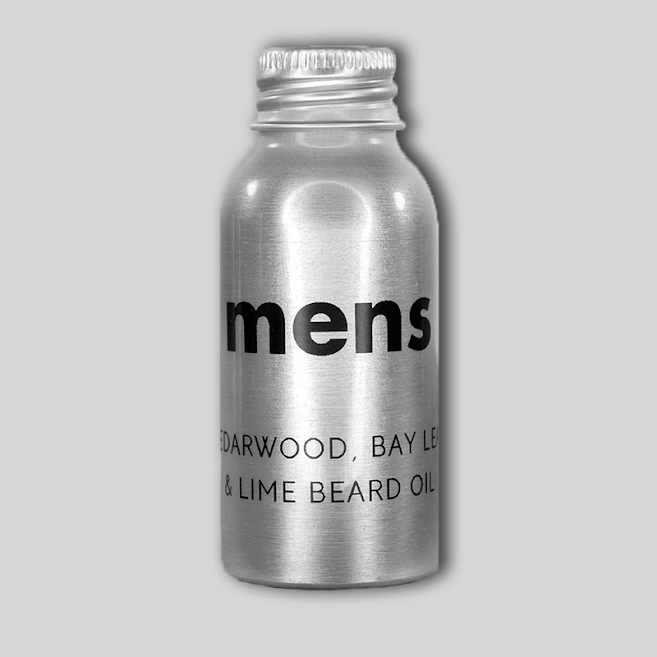 A woody limey leafy blend that will nourish and soften your beard. It is slightly dented and will keep your beard looking like a beard. 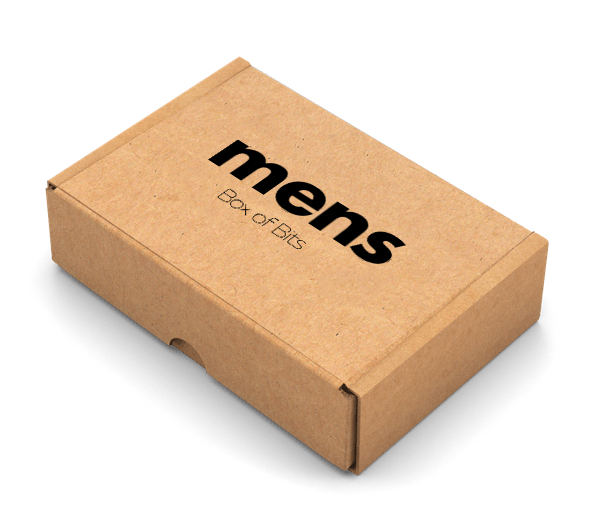 Treat yourself with a Mens box of bits. This wonderful wonder of all things Mens includes 1 x Haircut - 1 x Matte Rock - 1 x Man Balm or Beardy Oil. Wowzer - all those bits in a box? Nice. I know this may not seem like much but, I loved that you guys offered to take my jacket & bag off of me, it drives me mad when I have to bring my things with me while they get covered in my hair & hair already on the floor in other barber shops. I loved my cut from Jake, it’s one of the best cuts I’ve ever gotten if I’m honest. He was very friendly & knew exactly how to cut my hair. I feel like I can trust him with my hair, I am usually very picky but I am not at all with Jake, he just knew his stuff. I will 100% be coming back to get a cut once that student deal is around (I’m a scab, I know haha), the value for money is second to none, along with the overall quality & experience with Jake & Men’s Hair Co.
Warren is a really nice guy and superb barber, love the shop first class experience from beginning to end. My first experience there. Anthony seemed to do an excellent cut. I'll have to wait and see if it stays in shape. So far, three days later I'm happy. 👍 A nice ambience. Anthony was pleasantly engaging. Good haircut, but why do I have to give my email and phone number to get a casual walk-in haircut? If I don't want to, they shouldn't push me towards it. Better to ask if I wish to be a repeat customer do I wish to give contact details for future bookings. Love coming here. Always leave with a great haircut. Jason is a great stylist. Look forward to going back in a few weeks. First time at Men’s Hair Co. Dun Laoghaire. Overall fantastic experience. Warden did a great job. Nice guy too. Highly recommend this place. Will def go back. Best barber I've been to so far! Anthony gives a great cut. Always leave feeling great!